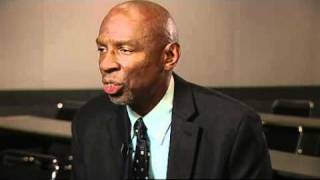 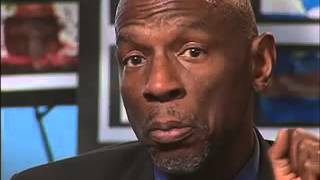 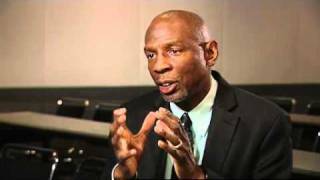 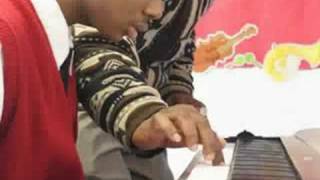 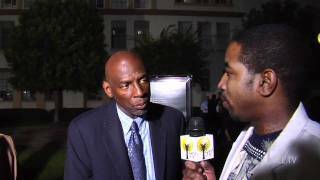 Geoffrey Canada: What Is the Harlem Children's Zone? 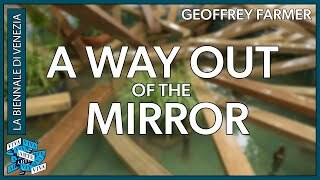 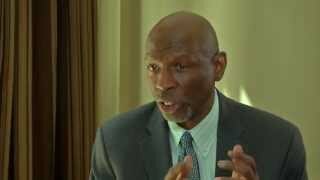 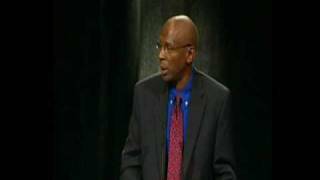 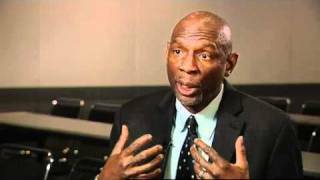 Geoffrey Canada: What Makes a Good Leader? 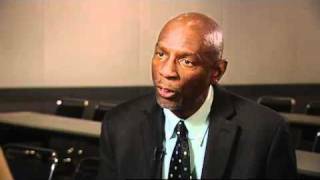 Harlem Children's Zone President and CEO Geoffrey Canada on how you can help change the odds for children and families in Harlem. 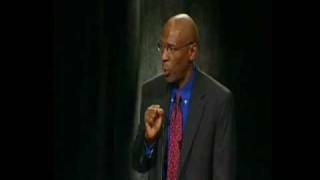 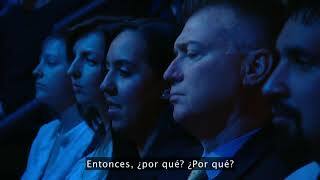 Geoffrey Canada "Waiting For Superman"
Geoffrey Canada: Failure in Education Means Failure for Our Children?